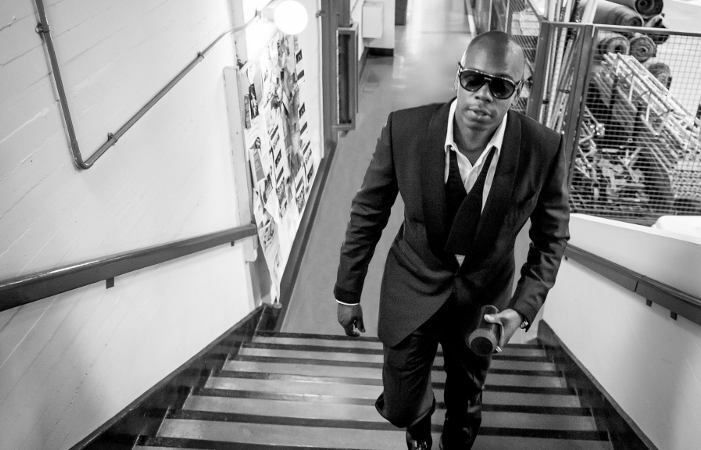 Dave Chappelle is coming to town for one night only and it’s happening THIS Sunday, May 22nd at 7pm at Shea’s. The stand-up comedian/screenwriter/producer/actor is most well known for his sketch comedy television series stint, Chappelle’s Show. Tickets will go on sale tomorrow, Tuesday May 17th at 10am and start at $60. Get ’em while ya can, friends.